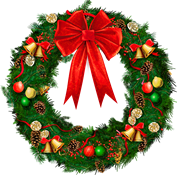 Everyone at Merseyside Pension Fund would like to wish all of our active, deferred and pensioner members a Merry Christmas and a Happy New Year. Pensioners needing to inform us of a change of bank details, should be aware of the correct procedure that needs to followed, in order to prevent a delay in receiving their monthly payment. The next issue of our annual newsletter for LGPS pensioners, ‘The Honeypot’, will not be published in December. 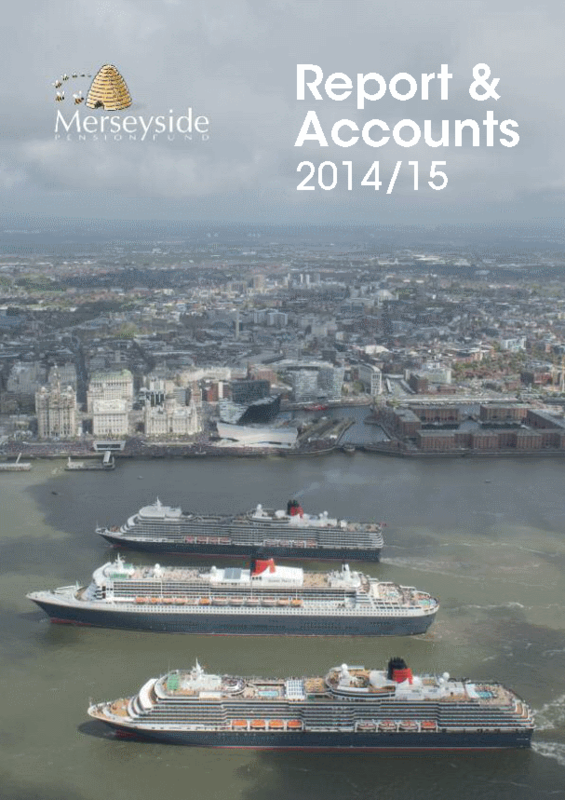 The Fund has published its Report & Accounts for 2014/15. It details the Fund's investment and administrative performance for the year ending 31 March 2015. The Fund has published its annual newsletter for active members of the LGPS, ‘Beeline’. This issue clarifies some issues which have arisen since the introduction of the new Local Government Pension Scheme in April 2014 as well as providing information about changes to the State Pension from April 2016. Annual Benefit Statements will very shortly be posted to the home addresses of those with a deferred membership of the LGPS as at 31 March 2015. Enclosed with the 2015 statement will be a copy of our annual newsletter for deferred members, 'The Hive'. Registered users of our secure online service, 'MyPension', can view a copy of their 2015 Statement now. If you would like to register to use 'MyPension' for the first time, please click here. The Fund has published its annual newsletter for deferred members, 'The Hive'. This issue includes information about new arrangements regarding the production of Annual Benefit Statements in 2016. Merseyside Pension Fund has published an updated version of its main information guide for members of the Local Government Pension Scheme. 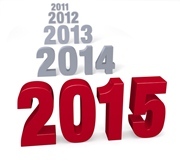 The employee contribution banding table for the 2015/2016 scheme year has been confirmed. This table confirms the pay bands for each of the nine contribution rates which will apply in the main section of the LGPS from 1 April 2015. The period for applications to serve on the new Local Pension Board as member representative, employer representative or independent chair is now closed. There are just 7 days left to express your interest in serving on the Local Pension Board which will be introduced from April 2015. Local government pensions will be increased by 1.2% from 6 April 2015 in line with the government's method for increasing public sector pensions, namely the increase in the Consumer Prices Index in the 12 months to September 2014. Do you want to get involved in the running of Merseyside Pension Fund? You may be interested to know that there are some changes to the governance arrangements for pension funds within the Local Government Pension Scheme. These changes are part of the reform of Public Sector Pension Schemes which began in 2011. Read more about Do you want to get involved in the running of Merseyside Pension Fund?